The government has moved ahead with plan to fast track the tax cuts for small- and medium-sized businesses, but tax experts fear uncertainty ahead of a federal election. 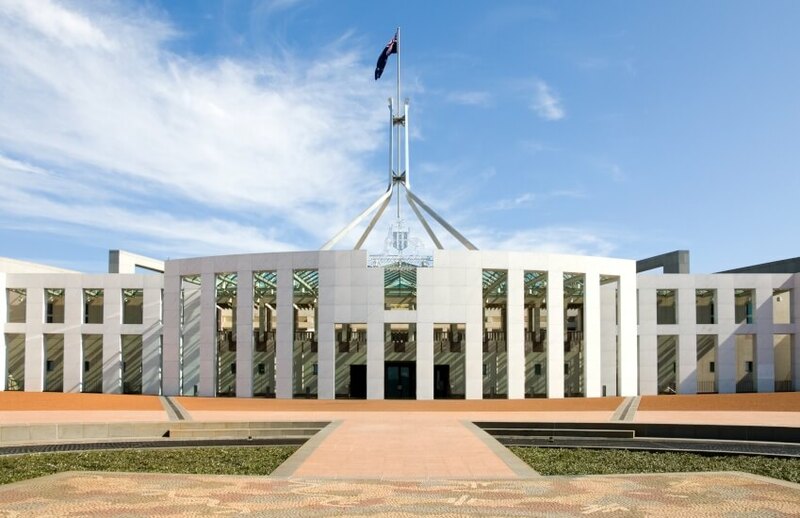 In a joint release issued today, Prime Minister Scott Morrison and Treasurer Josh Frydenburg have announced that they will introduce legislation to bring forward the already legislated tax cuts for businesses under $50 million when Parliament resumes next week. The new timetable will see those companies facing a tax rate of 26 per cent by 2020–21 before finally dropping down to 25 per cent in 2021–22. At present, the rates are scheduled to drop to 25 per cent by 2026–27. Speaking to Accountants Daily, TaxBanter senior tax trainer Robyn Jacobson said that while the announcement was welcome news to small businesses, the introduction of yet another piece of legislation around corporate tax cuts would create further uncertainty. “As far as small business is concerned, it is a positive move and it is going to be good for them to get that tax relief down to 25 per cent sooner rather than later,” said Ms Jacobson. The Tax Institute’s senior tax counsel, Professor Robert Deutsch had earlier expressed concern over the constant tinkering with the corporate tax rate, arguing that it would create uncertainty for accountants and their clients in the short term. “The uncertainty comes with trying to bring it through the Senate and we don’t know if they will be accommodative or as difficult as it was with the general corporate tax cut issue before, and if it is, then it will create a very unsatisfactory tax environment between now and the next federal election,” said Professor Deutsch.